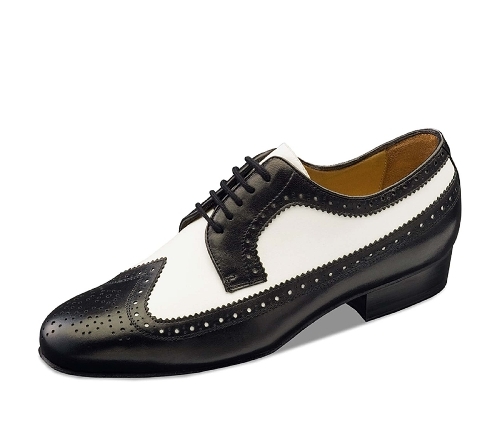 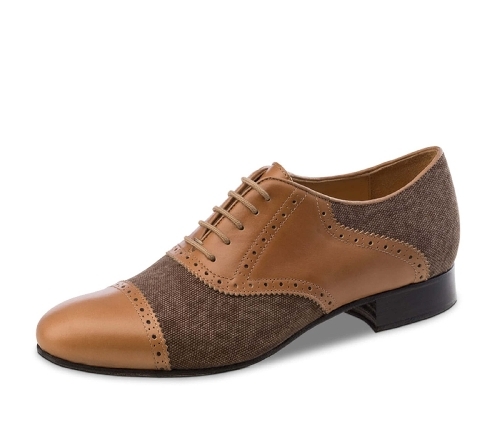 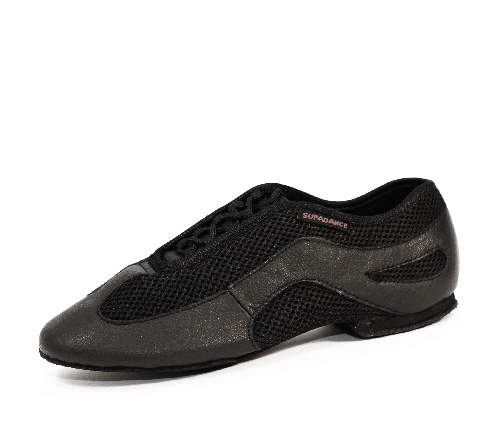 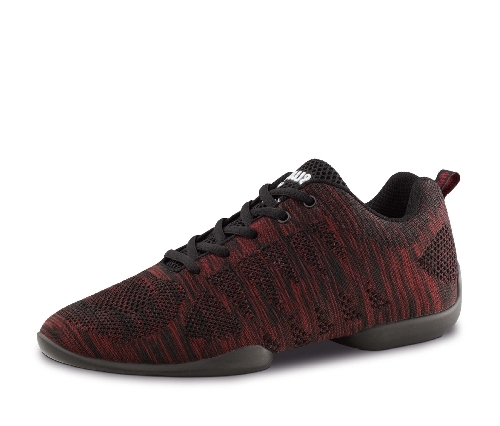 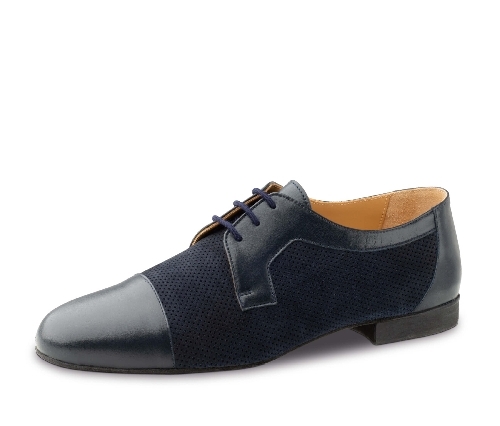 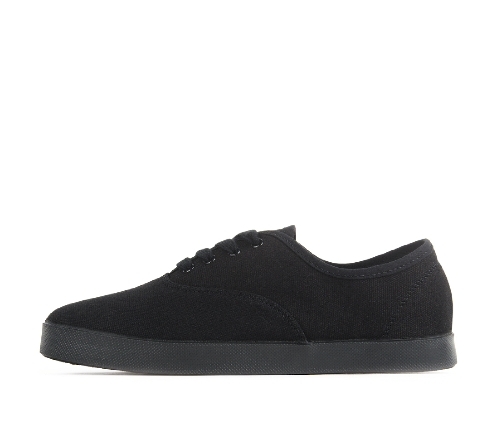 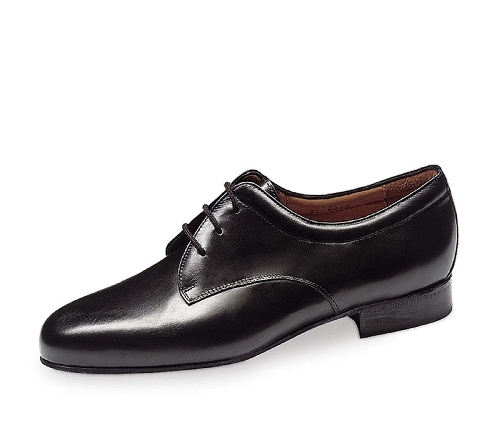 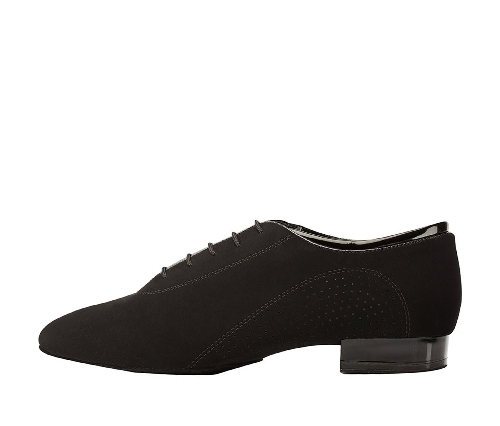 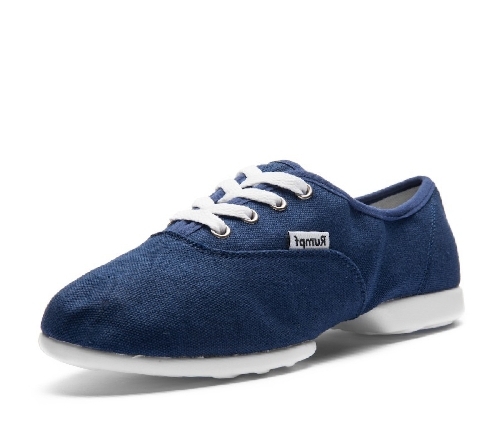 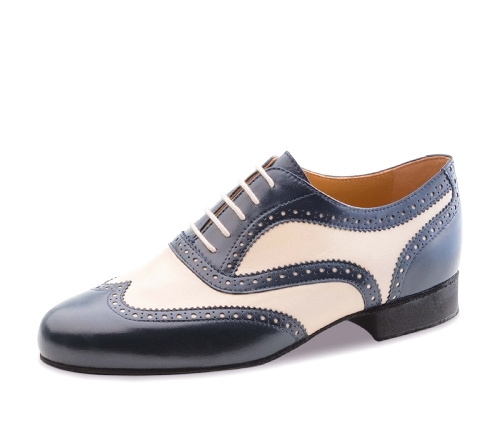 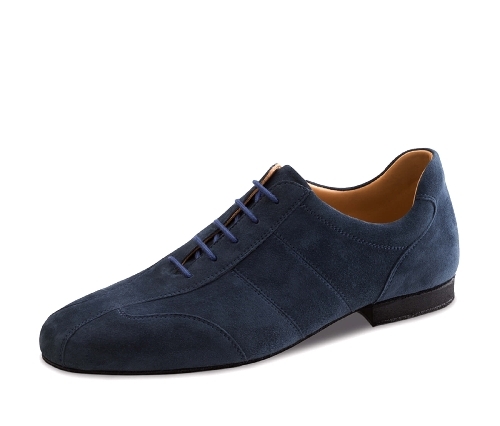 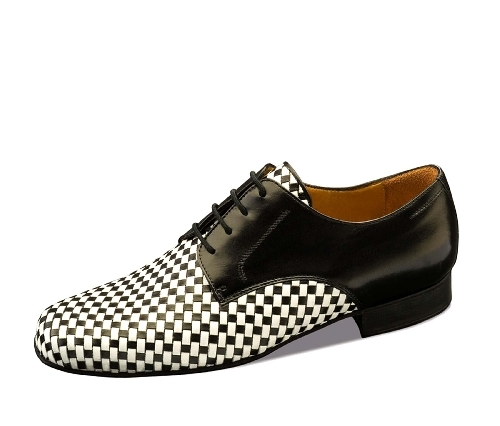 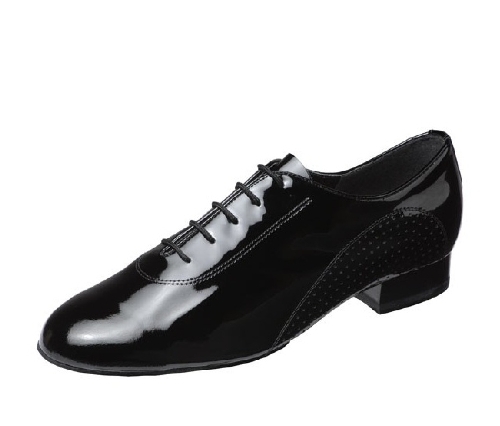 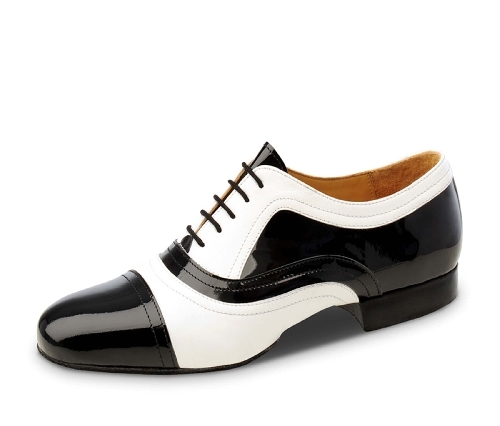 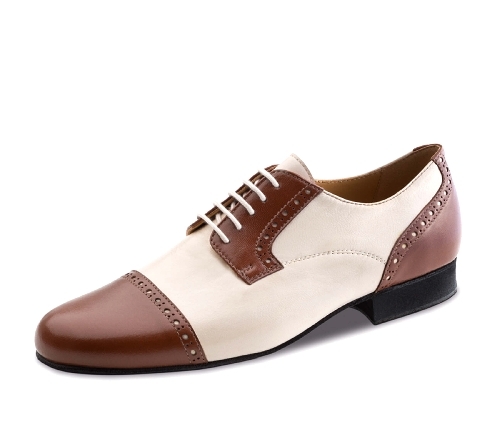 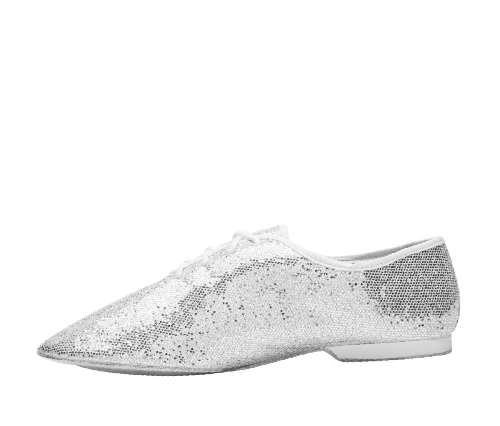 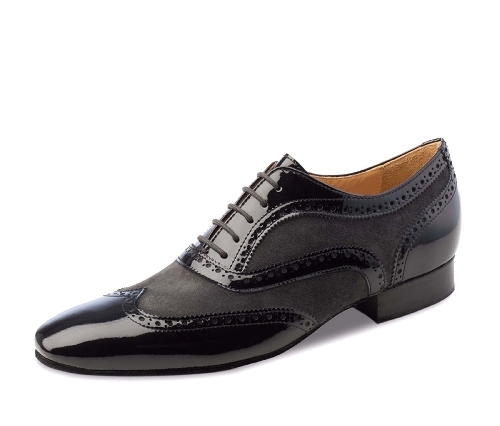 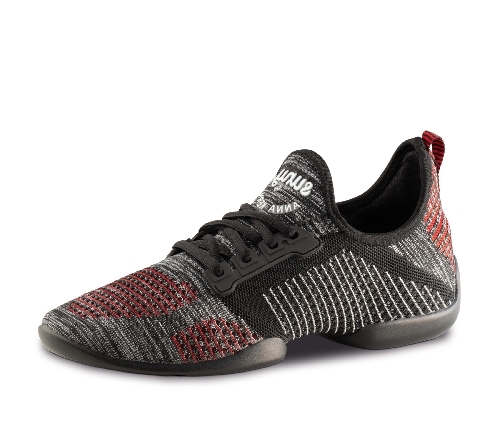 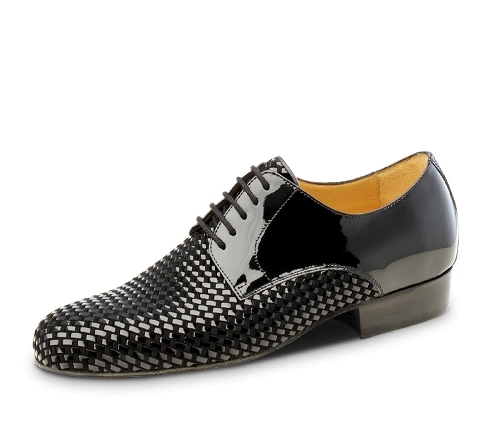 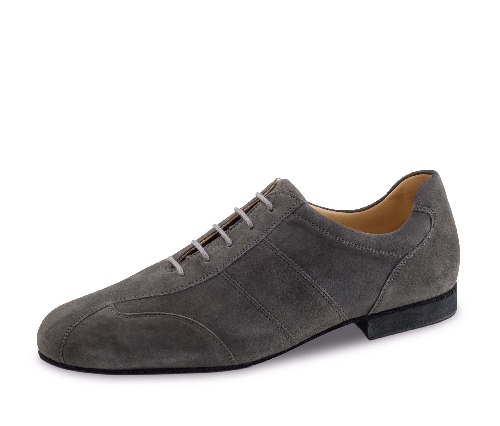 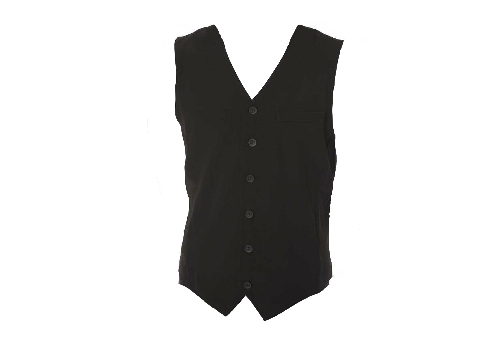 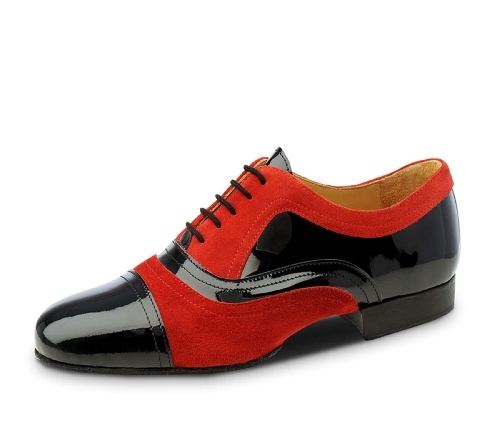 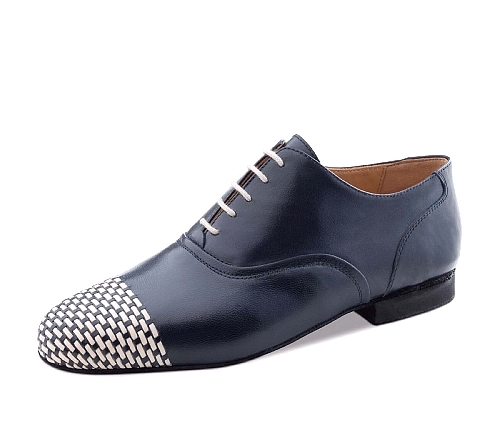 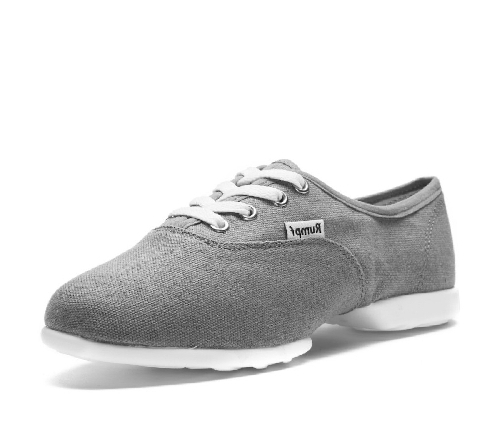 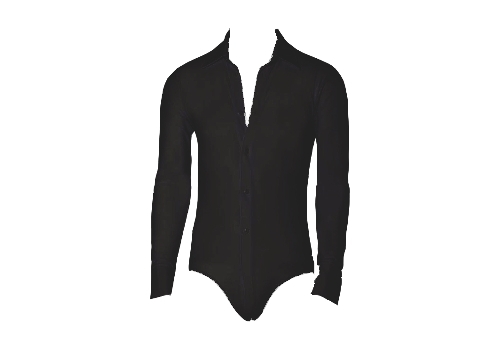 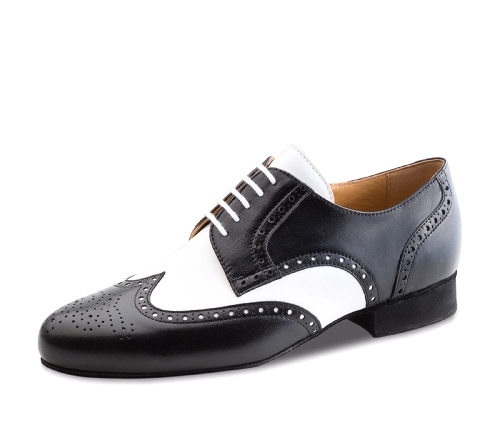 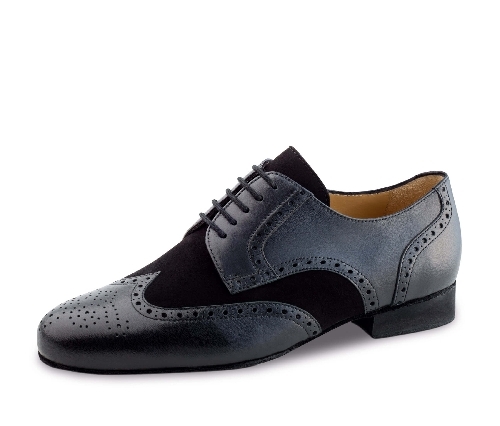 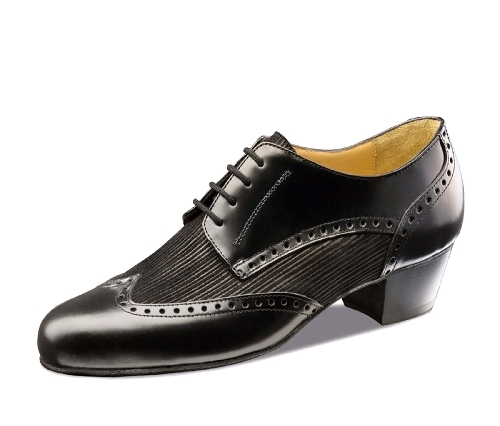 Dance shoes for men, practice wear and accessories. 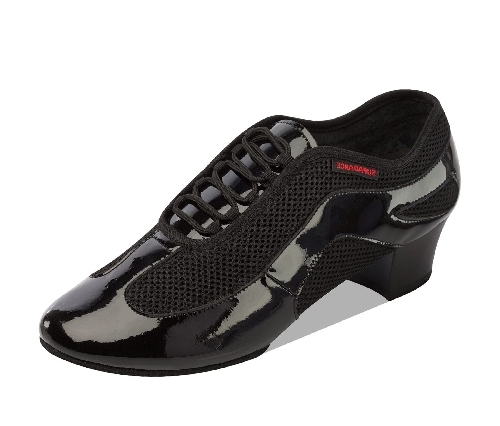 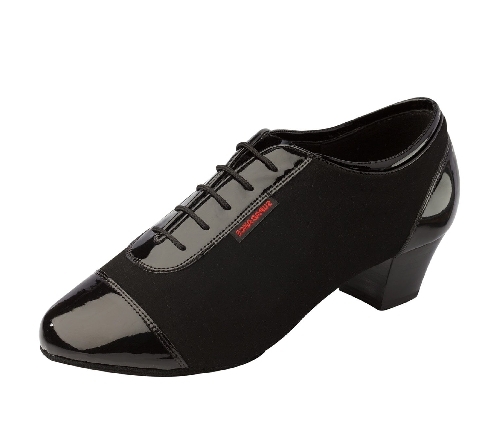 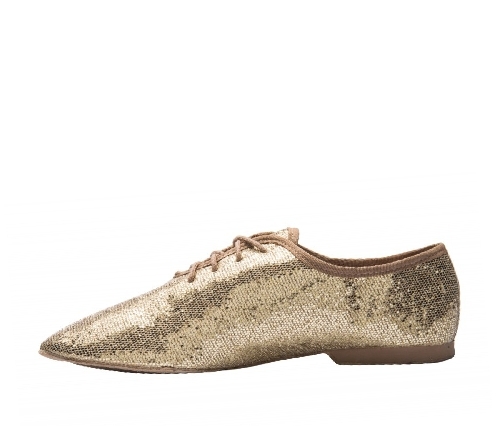 Elegant, casual and comfortable dance shoes for social dance, tango, competition, ballroom, latin, salsa and more. 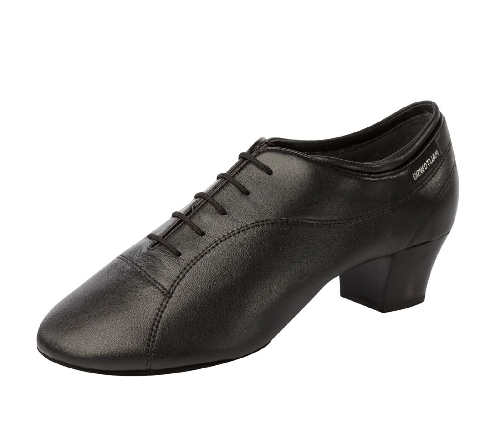 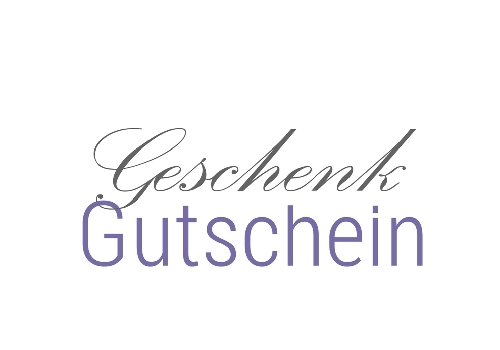 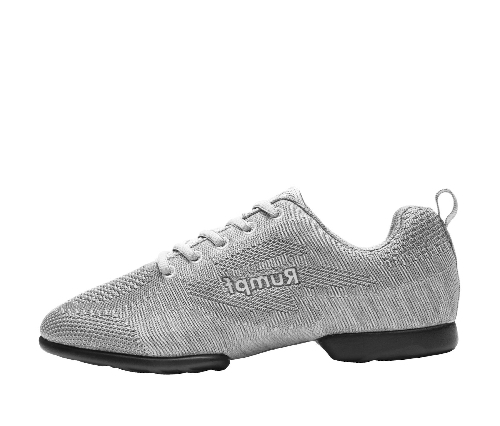 We offer Bloch and Rumpf dance sneaker, latin dance shoes by Ray Rose, elegant dance shoes by Werner Kern, Nueva Epoca gents tango shoes, Anna Kern and Top Tanz cheap online. 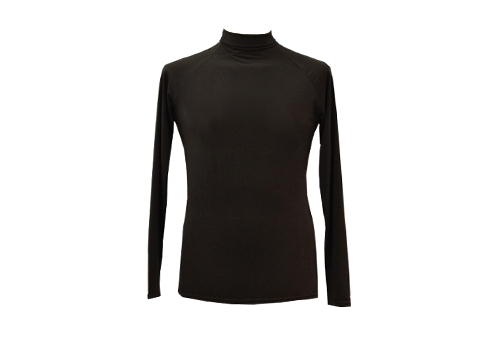 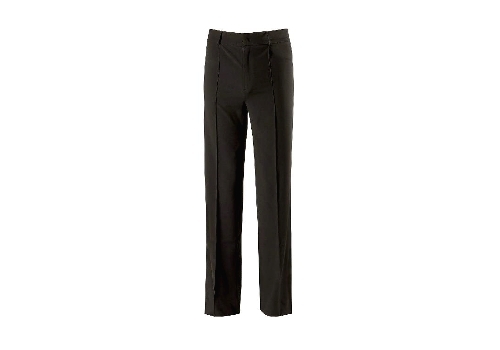 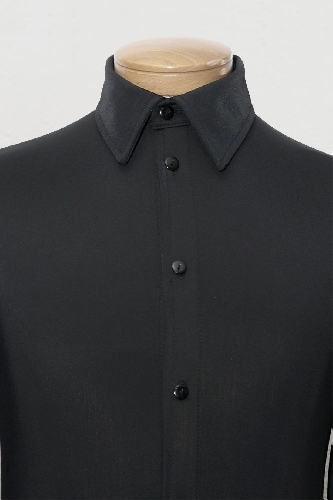 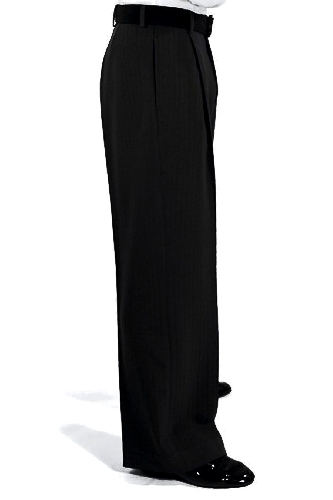 Gents practice trousers and shirts.